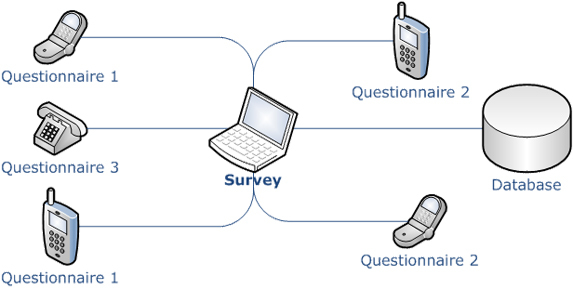 Call centers and research companies often receive orders to execute a survey or poll on some defined subject. And our SIP SDK Tool will be very helpful to optimize these tasks. Using VoIP SIP SDK it is possible to support organization and execution of various surveys, opinion polls, and interviews by phone. All collected information can be automatically stored to the database.